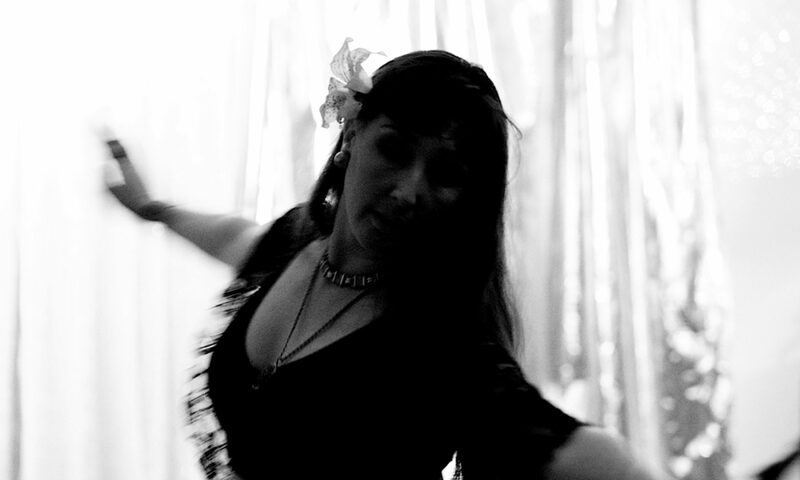 I’m loving choreographing again, and I’m a wee bit excited about the Contemporary Belly Dance Choreography short course starting this Wednesday 18 September. This last term has just been pure drumming and apart from some Latin beats, pure belly dance! So I’m really enjoying throwing in some contemporary moves. Here’s my progress so far. The music is “Saboteur” by Amon Tobin, and I’ll be teaching the choreography over four weeks starting this Wednesday. There are a few places available. Enrol now! Next PostNext How do you choreograph?